It's always been important to me not only to promote New Line and our work, but also the art form itself, and the rest of the St. Louis theatre scene. We keep pages on our website listing all the theatre companies in town, and all the upcoming productions of musicals in town. Aug. 28-Sept. 5 – Singin' in the Rain, Next Generation Theatre Co.
Sept. 3-6 – Chicago, Curtain's Up Theater Co.
And remember, this is only the musicals...! It comes out to an average of four musicals per month. And that doesn't even include next summer's Muny and Stages seasons, which haven't been announced yet. And it doesn't include the many musicals produced by high schools and church groups. When we first started keeping this list on our website more than ten years ago, the list wasn't this long. Our theatre community is so much more vibrant and adventurous today than when New Line was founded in the early 90s. 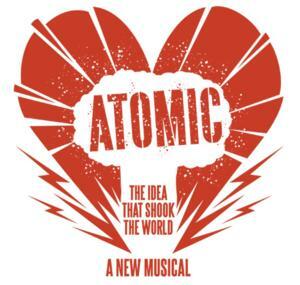 St. Louis is getting two world premiere musicals this season, Spellbound and Georama, but also many shows that have never played or been produced in St. Louis before, including the American regional premiere of the off Broadway rock musical Atomic, in its first production in the country since its New York run. Also, other local companies are starting to mine the New Line repertoire. Three shows New Line has produced are returning in productions by other companies this season, Urinetown, Bat Boy, and Hedwig and the Angry Inch. There are also some pretty obscure shows most of us thought we'd never see, including James Joyce's The Dead, Dogfight, and Andrew Lloyd Webber's one-act Tell Me on a Sunday. I see only two pairs of dupes, Dogfight (the two productions actually overlap) and The Addams Family. 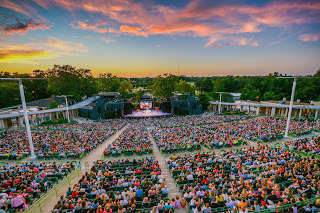 The St. Louis metro region now has two big active touring houses, the Fox and the Peabody; along with full musical theatre seasons from the Muny, Stages, and New Line; and and other musicals from both the professional and community theatre groups in town, as well as Webster Conservatory and the other college theatre programs. 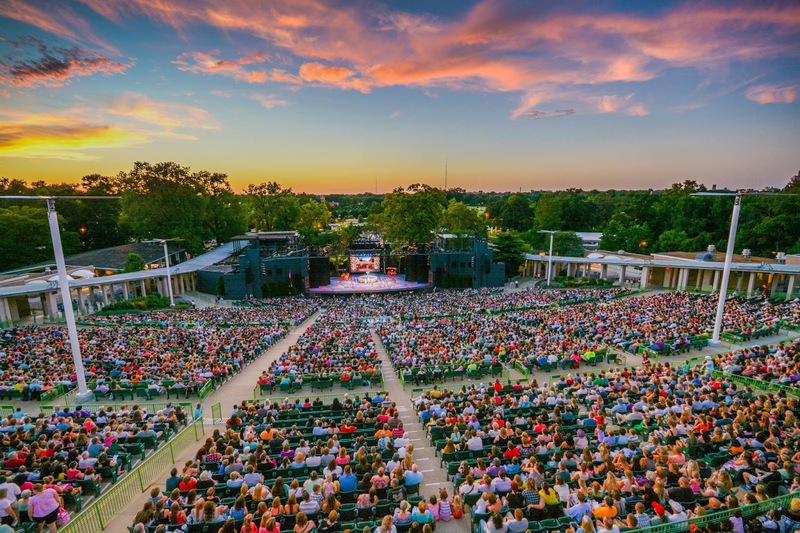 Pretty much every weekend from now through next August, St. Louis offers you as much musical theatre as you can take. And that's awesome. The musical theatre is in a new Golden Age, and so is the St. Louis theatre scene. Long Live the (St. Louis) Musical!